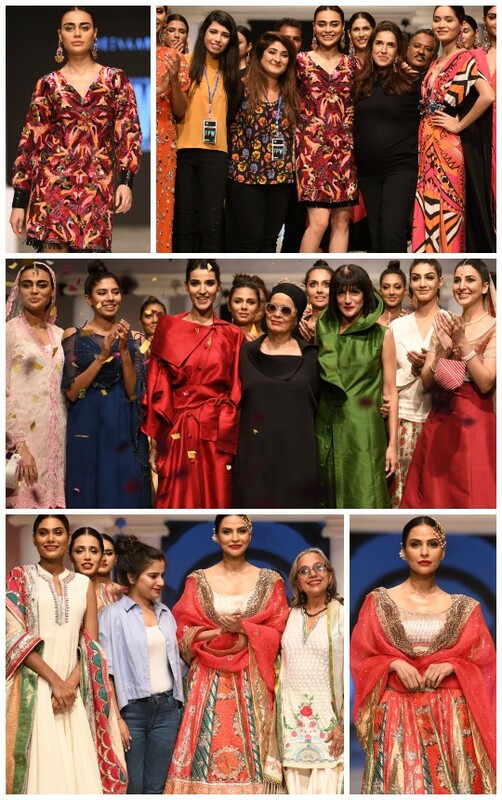 Generation, Ideas Pret, AlKaram and Sania Maskatiya take Day 2 of FPW by storm! 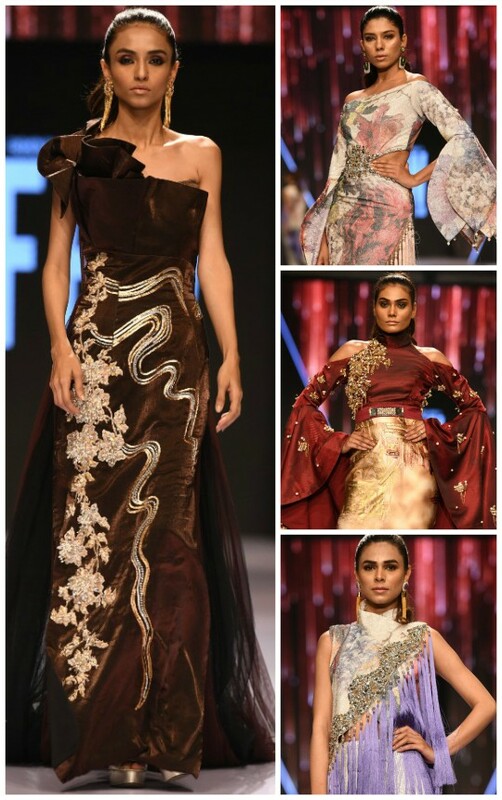 Sana Safinaz’s Message From The East Ignites The First Day of FPW! 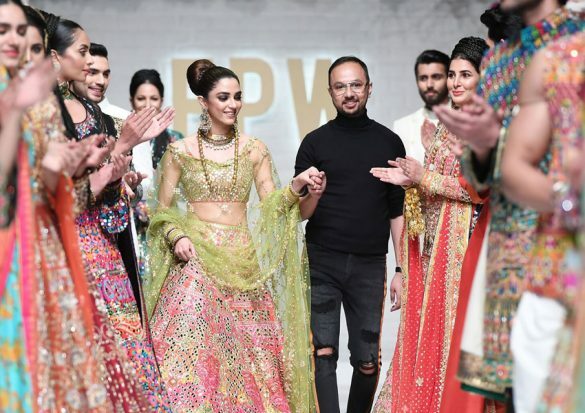 Project Runway: FPW2018 Deepak Perwani’s First Solo Show! 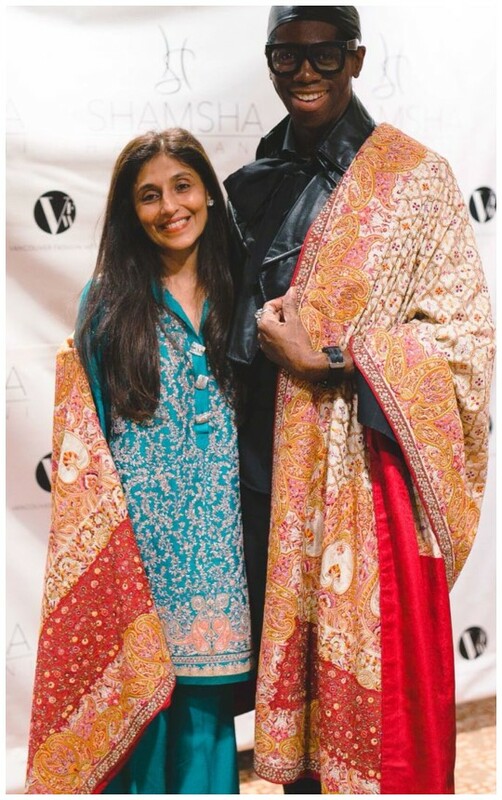 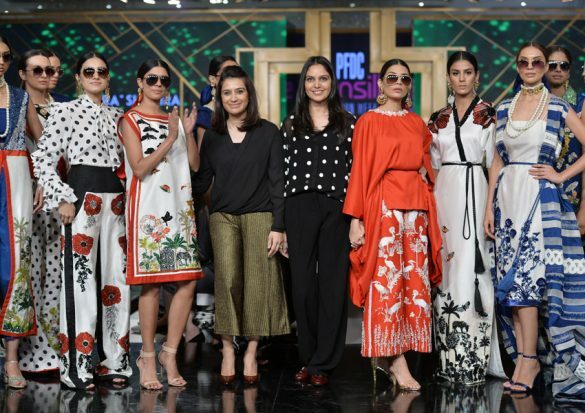 Project Runway: Sania Maskatiya’s Sania Studio SS’19 Collection Hits New York Fashion Week! 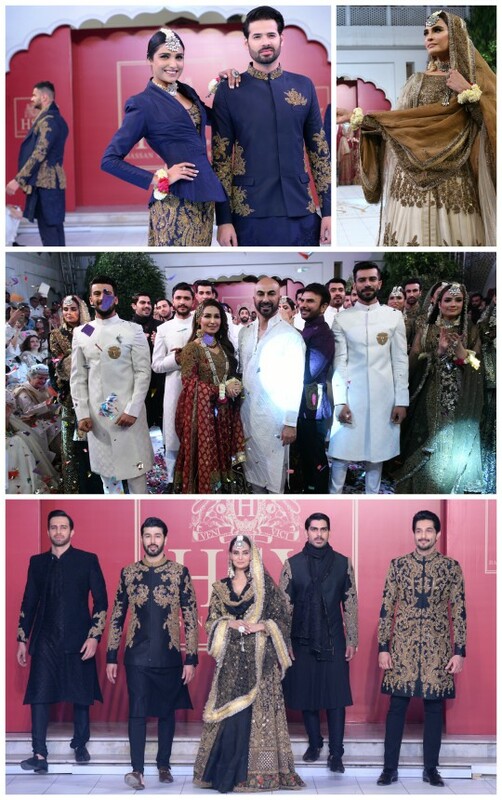 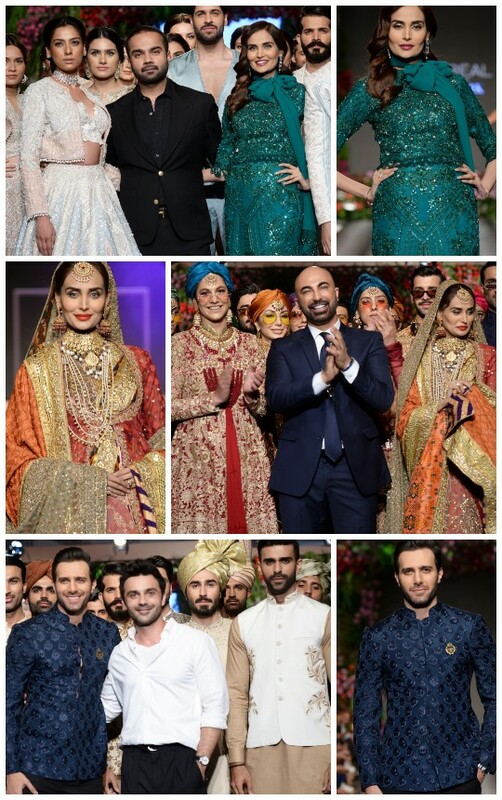 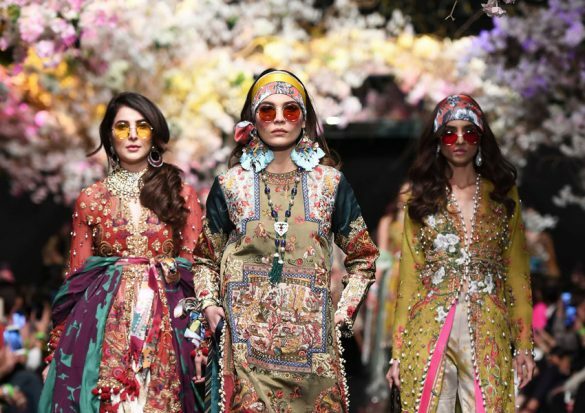 Project Runway: PFDC L’Oreal Paris Bridal Week 2018 Day 3 Top Picks: Faraz Manan, HSY & Republic By Omar Farooq! 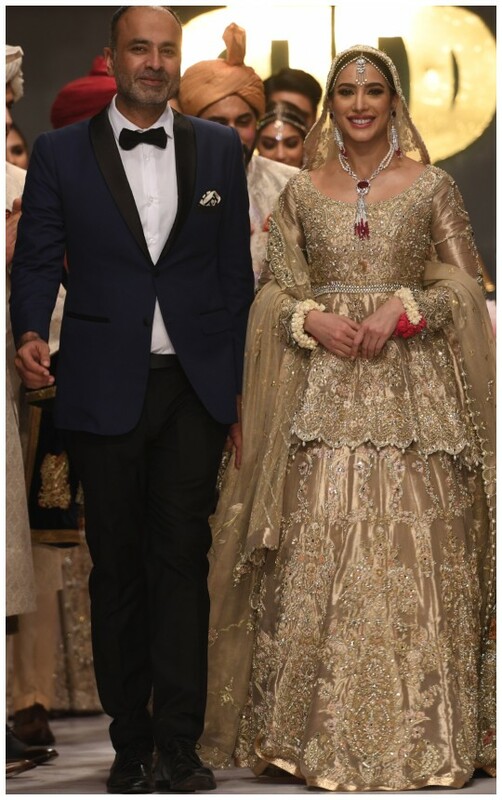 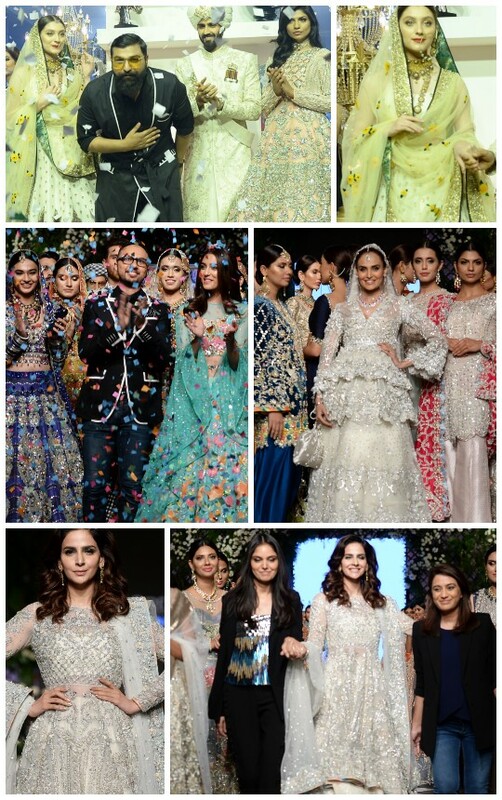 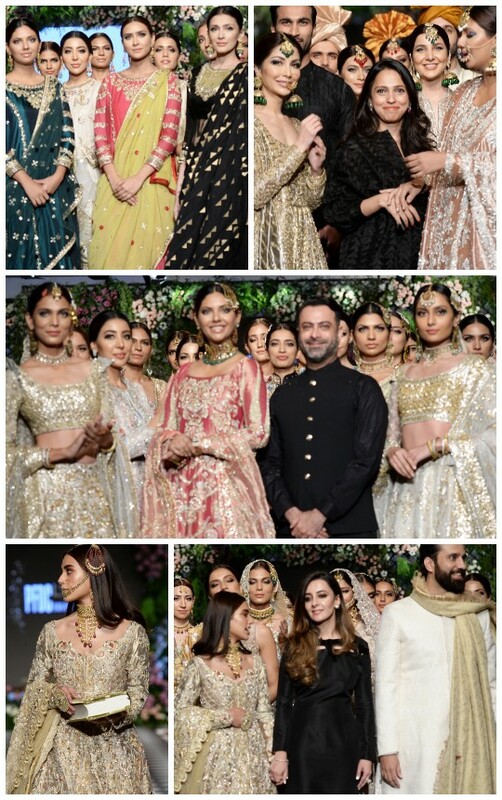 Project Runway: PFDC L’Oreal Paris Bridal Week 2018 Day 1 Top Picks- Ali Xeeshan, Nomi Ansari, Rema Shehrbano & Saira Shakira! 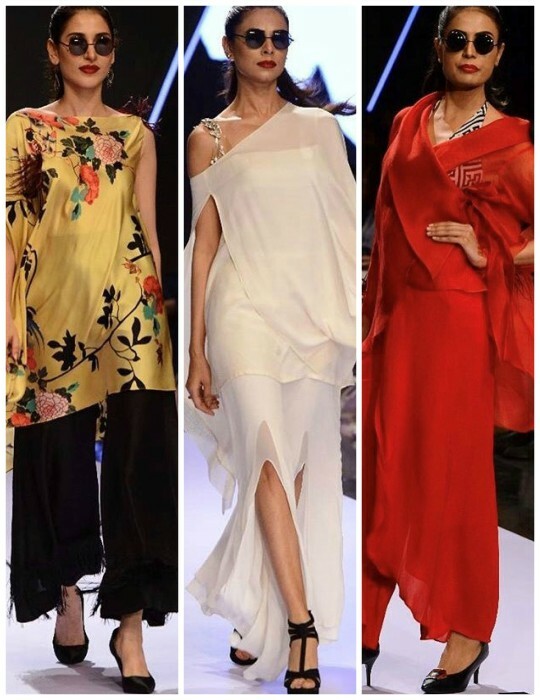 Project Runway: HSY Turns 24! 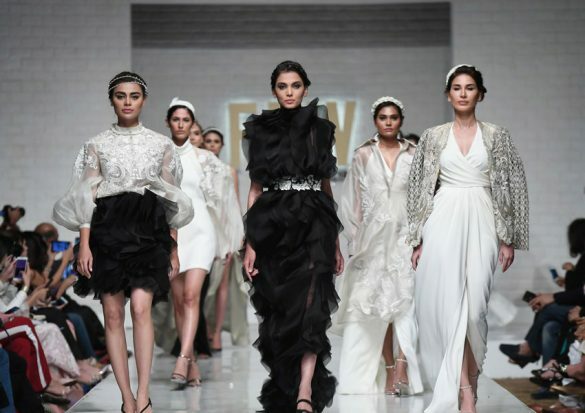 Project Runway: Black Is The New White By Deepak Perwani! 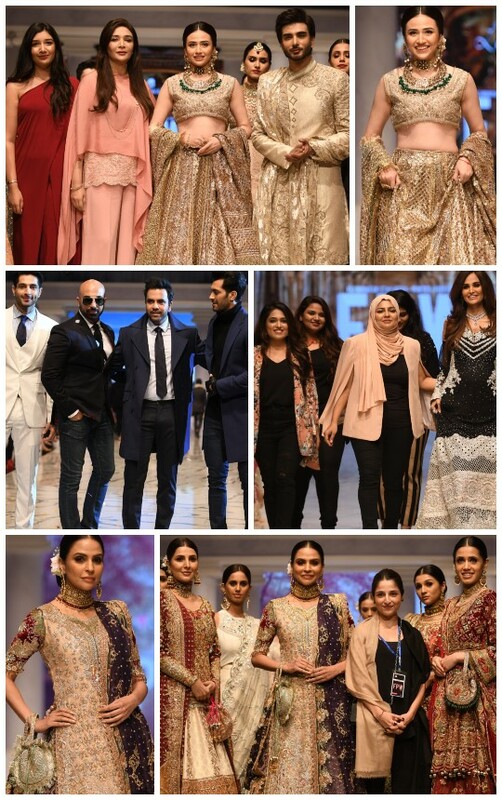 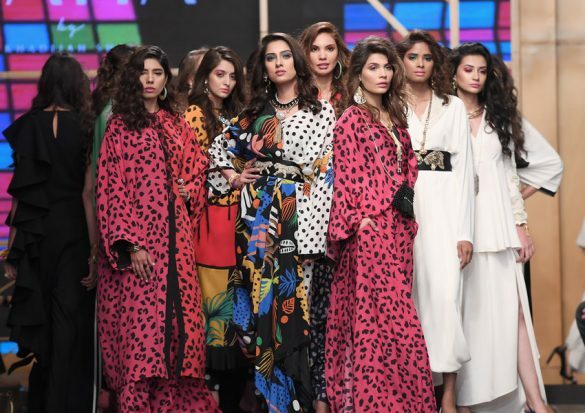 Project Runway: Rozina Munib’s Glamorama Hits FPW Day 2!